Meet Your Captain, Austin Moser. 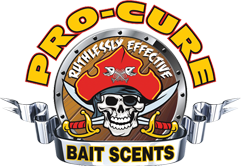 Austin has 20+years of knowledge fishing in Eastern Washington and can insure a great days catch. "We strive to give the best experience to our clients and that includes use of top of the line equipment. Working with our sponsors, we have made that possible." I start out fishing at Lake Roosevelt in January for trophy Kokanee, Rainbow trout and Burbot. This goes until about mid- March. Then I move over to Banks Lake and the Potholes Reservoir to fish for Walleye until about June. During the months of March, April, May and June I will also fish Cathlamet on the Columbia River for Spring Chinook. I will also fish the upper Columbia River for over sized Sturgeon and keeper sturgeon. In the months of May and June I will fish the Icicle River in Leavenworth, Washington for Spring Chinook out of my drift boat. 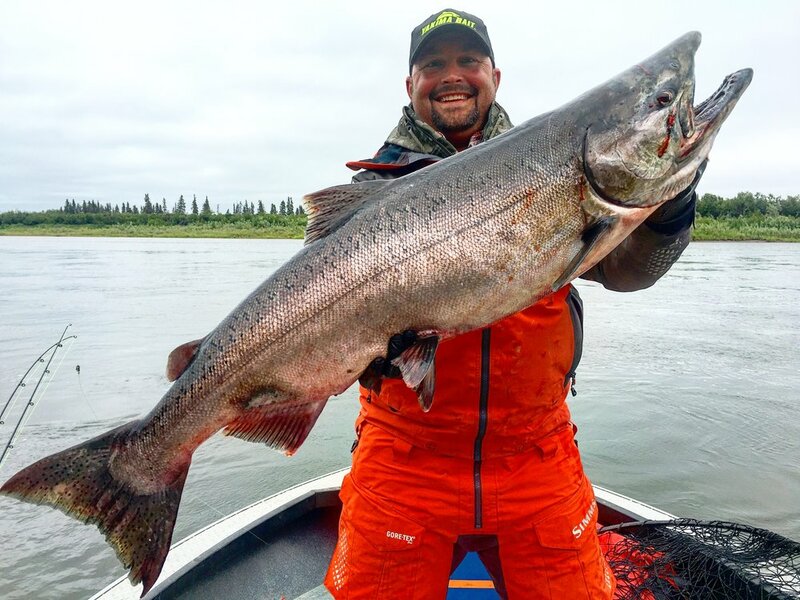 Mid-June I jump on a plane and head to the Nushagak River in Alaska to fish one of the largest Chinook salmon runs in the world where fifty king salmon days are not at all uncommon. I fish the Nushagak for about thirty days. Then I head back to Washington State to the Brewster pool on the upper Columbia River to fish for Sockeye and Chinook salmon. With Sockeye salmon stacking up on the thermal barrier at the mouth of the Okanogan River the fishing gets very hot! The first week in August I move my fishing operation down to Buoy 10 in Astoria, Oregon to fish for the millions of fall kings and Coho salmon that are moving up the Columbia River to spawn in all of the tributaries throughout the Columbia River and Snake River systems. I will stay down at Buoy 10 until the season closes around the first week in September. At that point I follow the fish up the Columbia River from about mid-September until about mid-October. We have had record runs the last few years. The fish are stacking in theses areas and new fish arrive daily since these are their spawning areas.